Having worked with hundreds of wedding business owners, I see common things crop up time and time again when it comes to planning the business growth game plan. There are a handful of things that stop my clients from achieving what I KNOW (and they know) they are capable of. 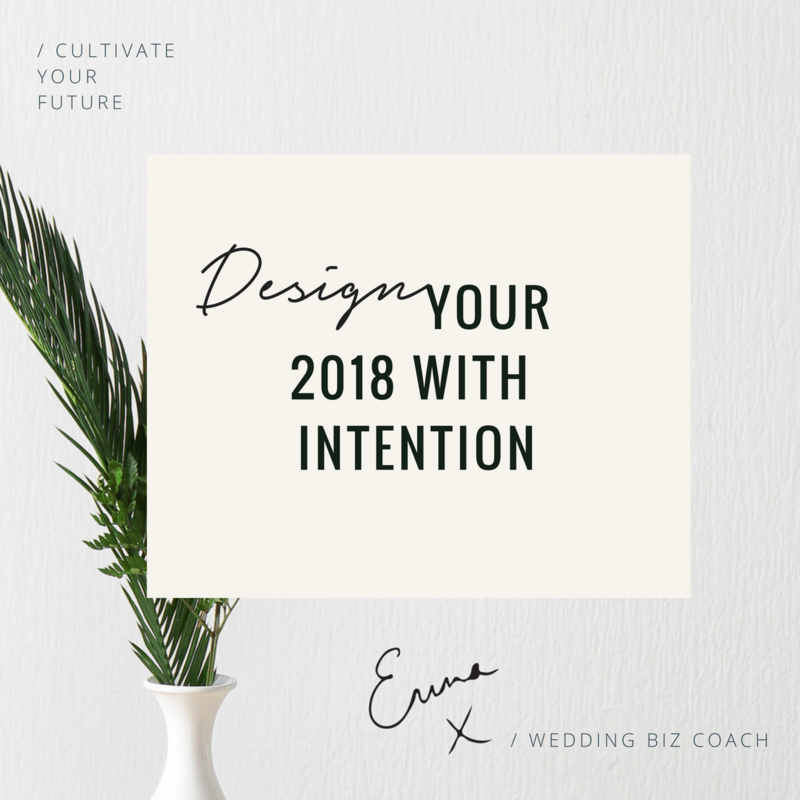 I want to help you to plan your 2018, the GOOD way. 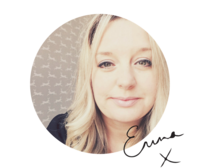 You are a creative (in this industry you have to be) so you need to find that balance of being creatively fuelled in your business WHILST working within lose boundaries. We need boundaries because otherwise brides take you for granted, your time slips away from you & you end up working way more than you ever wanted to when you started out. Planning in the traditional way can make you feel a little sweaty as a creative…feeling boxed in and structured. But it doesn’t need to be. If you think of planning as curating instead. To Curate means to Organise, to take charge off. To draw together things that make sense. 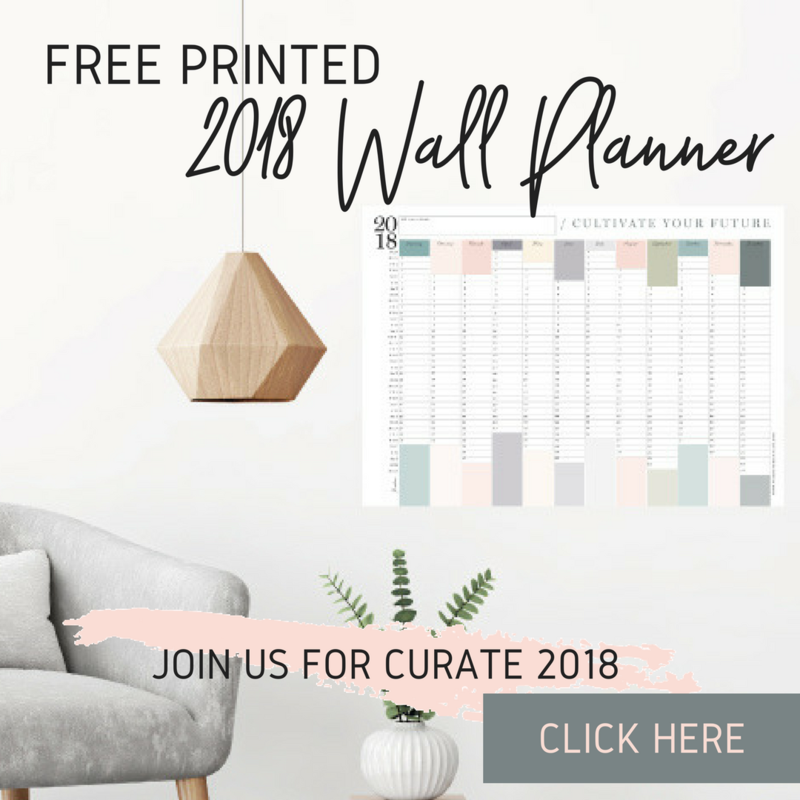 When we look at curating your year, we are essentially designing it to fit you. We are drawing together things that make sense, that work together, that create a cohesion between what you are doing to grow and nurture your wedding business, and your future. Rather than a mish-mash of different actions that don’t work together. When you start to think of planning in this way, it makes it fun. What if you could have your entire 2018 sorted by the 12 January? A newfound focus and determination that will keep you focused. The workshop costs just £40 and starts 8 January for 5 days. If you cannot join in live, you can catch up when you have the time and you have year-long access to the content, and of course, a beautiful workbook to guide you. When you sign up, you will also get a beautiful wall planner sent in the post for you to keep you accountable which is worth £10. Let’s make 2018 wonderful in as many ways possible. How amazing would it be to celebrate the start of 2018 knowing you had a plan, for once.